Bathrooms are very essential part of our homes that you start and finish your day from here. Bathrooms are the place in your homes where inspiration and impression strikes. Royal bathrooms provide relaxing and eye-catching accessories like custom made spa showers, different innovative themed mirrors, artistic shower curtains, and some marvelous paintings. 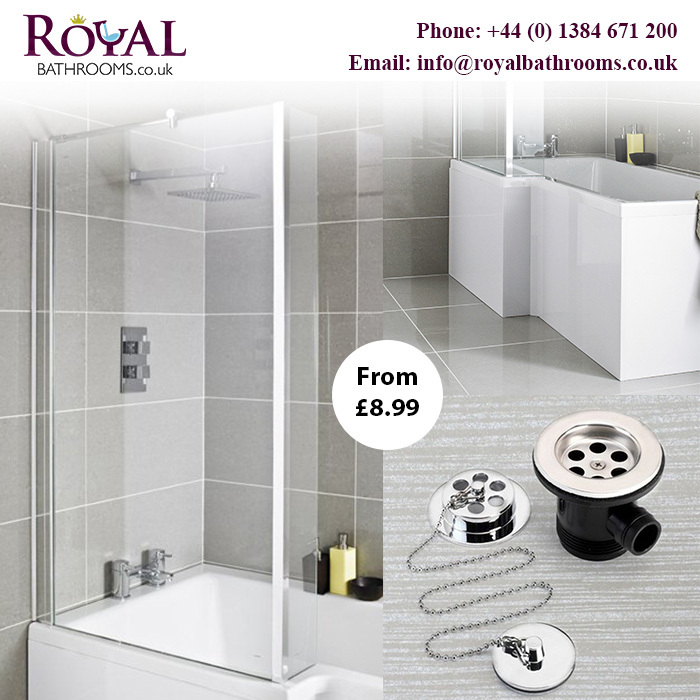 Royal Bath Accessories for Sale in UK.